Open source software has been a driving force behind innovation and advancement throughout the world for years. Having the ability to work with countless developers and other contributors from around the world on a project brings with it obvious benefits. The idea of open source hardware hasn’t quote caught on at the same rate, but that is finally changing. 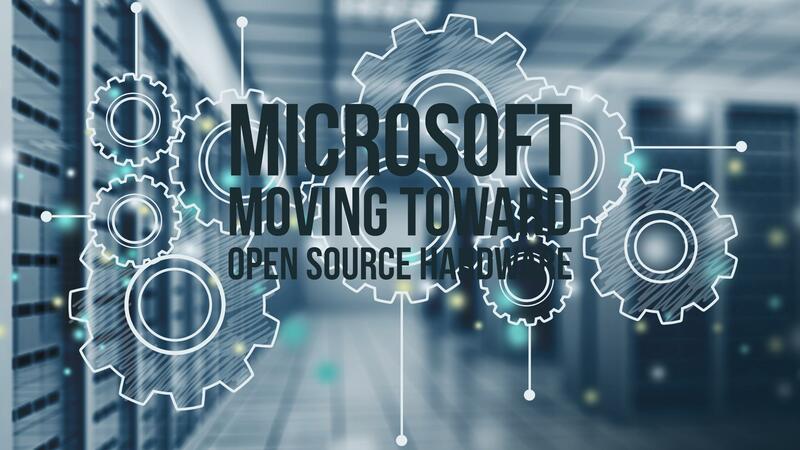 Microsoft spoke at the OCP Summit 2017, a conference RackSolutions attended, and talked about their efforts to help innovate the future of open source hardware. While there are many companies and projects that are working toward true open source hardware standards, Microsoft’s ‘Project Olympus’ is certainly leading the way. Project Olympus is a server project that Microsoft intends to use to run their future cloud services. Microsoft designed a new server to approximately 50% completion. They then published the information to open source communities to contribute ideas and designs to help bring it to completion. The idea is to have one server setup that can be quickly adjusted based on the needs of that specific server. Having the ability to use the base server for all needs is very helpful. For example, one server could be used for powerful data processing, networking, data storage, or any number of other things by simply adding or removing swappable CPUs, RAM, drives, and more. The goal, according to Microsoft, is to be able to have a limited number of parts that are used for their servers, which can then be used for projects ranging from Microsoft Azure, to Office 365, X-Box One to the Bing Search Engine, and much more. For companies that operate major data centers, the concept of open source hardware really offers a lot of potential. Since the driving force behind this idea is using interchangeable hardware that can be made by many different vendors, companies like Microsoft are put in control of the process. In the past, vendors like Dell, HP, and many others would have control since they would be supplying their specific piece of the hardware needs, and because of proprietary systems, it was difficult (or sometimes impossible) for Microsoft and others to get a competing product. With open source hardware, companies can demand interchangeable parts, which then gives them the power to negotiate based on price, delivery speed, and other factors. 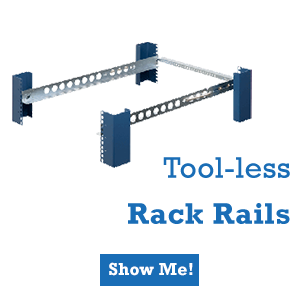 Another significant advantage is that the hardware that is ordered doesn’t have to be made specifically for one location. Microsoft runs more than 30 data centers around the world. 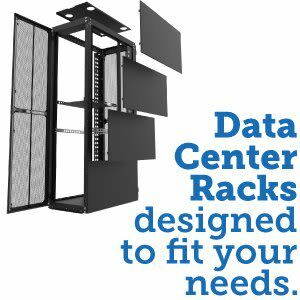 In the past, the hardware made for one location might not be compatible for another data center, which made it so they had to order specific hardware for specific locations well in advance. When using more interchangeable hardware, Microsoft can order the hardware that they need and then once it is ready for delivery, they can select which data center needs it at that moment. This is more in compliance with ‘just-in-time’ standards, which is ideal for improved efficiency. 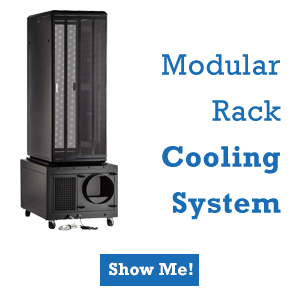 One last benefit to mention is that it makes the management of data centers far easier. 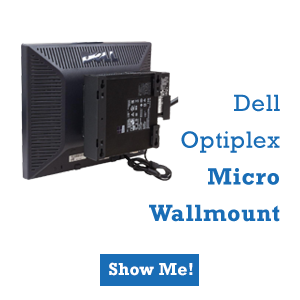 The IT staff doesn’t need to be trained on dozens of different hardware specifications. Instead, they learn to work with and replace hardware in the open sourced configurations so they can get to work much more quickly. This, of course, can save data centers a lot of money on staffing expenses. When many people hear about the idea of open source hardware standards, they think that it is something that won’t really take place for many years. The fact is, however, that according to Microsoft, about 90% of all the hardware they buy for data centers today is already OCP-compliant. This simply means that the hardware already fits into their standard parameters in place for their goal of using open source hardware. Commonly used OCP-compliant hardware includes chassis form factors, server power supplies (with minor adapter changes based on the power standards of the region they are used), and much more. In many ways, the standards for this have been being put in place for years. 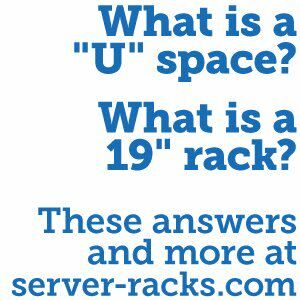 When people look at the server racks found in data centers around the world, it is clear that there are set standards for things like height, width, and more. Taking the success seen in this type of standard and applying it to other hardware is the clear goal of Microsoft, as well as many other major data center focused companies. While there are many companies that are working toward true OCP open source hardware standards, Microsoft’s ‘Project Olympus’ is certainly leading the way.